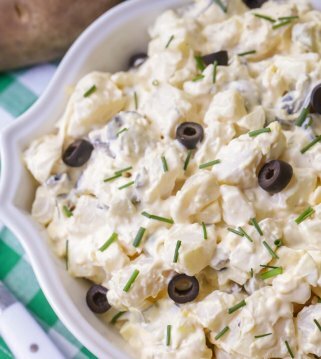 A tasty low-carb side dish that will knock your socks off with how yummy it is! 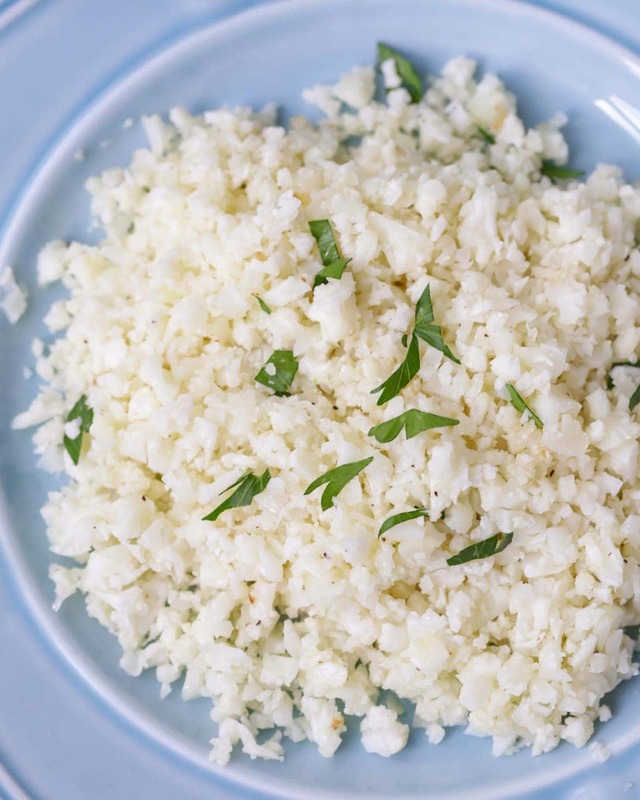 Cauliflower rice will be your new go-to healthy side dish! You might be thinking, what is cauliflower rice? 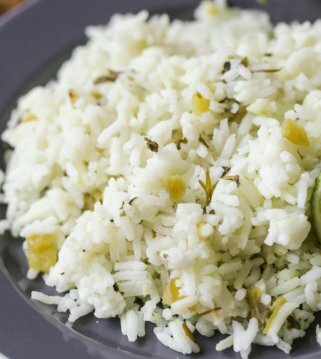 It’s a light and fluffy alternative to regular white rice. Plus it’s packed with nutrients and vitamins. Healthy? Check! Delicious? Check! Easy to make? Yes! Cauliflower rice is tender with just the right amount of chew. If you’ve never tried it, you definitely should! You will not miss the white rice, I promise. Cauliflower rice might even become your new favorite side dish recipes. Cauliflower rice is one of those foods that you can pretty much eat an unlimited amount. It’s that healthy for you! It’s great for all of those paleo, low-cal, gluten-free lifestyles out there! 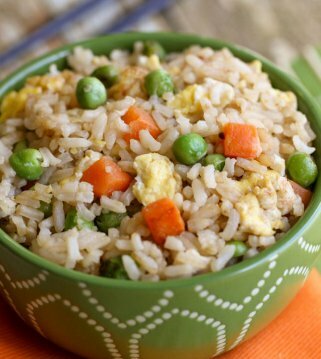 Even if you’re not doing special diet, you will love this versatile veggie rice. This cauliflower rice is pretty simple with simple flavors but you can spice it up however you like. If this is your first time making riced cauliflower, this is the perfect recipe to start with. Once you’ve made this rice you can and should try other cauliflower recipes. Did you know you can make pizza crust with rice cauliflower? It’s really yummy. You can even do a version of mashed ‘potatoes’ with rice cauliflower. Possibilities are endless! Are you getting excited to try this recipe? I’m trying to pump you up for it! Get ready to see how EASY it is to make. 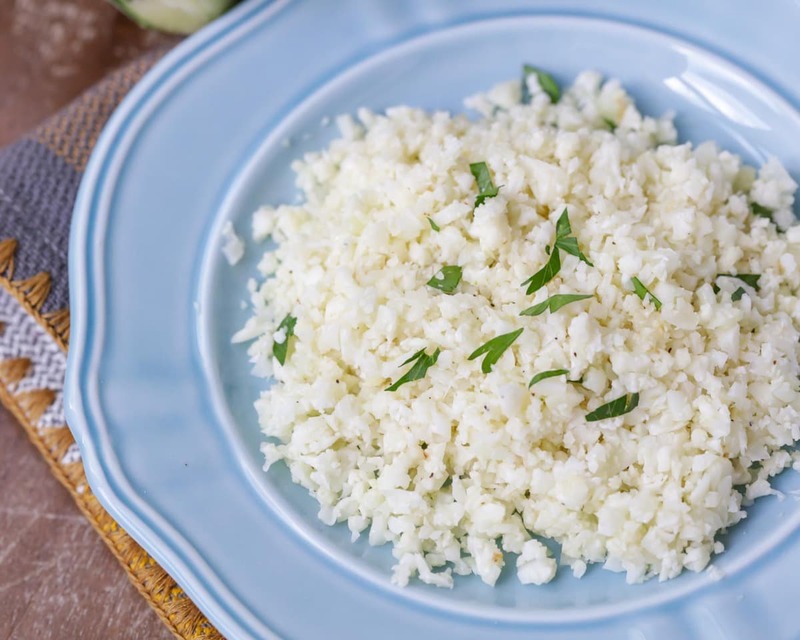 In just 10 minutes you can make this cauliflower rice to go on the side with so many dinner dishes. Cut your cauliflower into large chunks and put them into a food processor (you can use a blender, but we think the food processor works better). Pulse the cauliflower until it’s broken down into rice-sized pieces. You’re over halfway done. Heat a skillet over medium heat. Pour a couple tablespoons of extra virgin olive oil into the skillet and heat it up. Throw in the cauliflower rice, salt, and pepper and stir it around a bit. Cover the skillet and cook the rice until it’s heated through. This will only take about 3 to 5 minutes. Remove the lid and fluff the rice with a fork. Give it a taste and be pleasantly surprised on how delicious it is! Can you roast cauliflower rice? Yes, you can. Just spread onto a foil-lined baking sheet, drizzle with oil, salt and pepper and back for 20 minutes at 425. 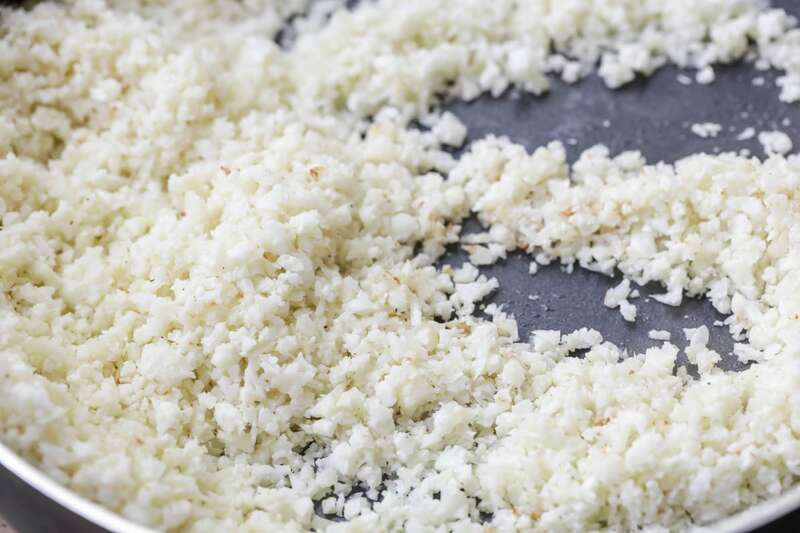 Can cauliflower rice be frozen? We freeze the riced cauliflower by adding it to a freezer bag and laying it flat in the freezer. And then to reheat, we add it to a pot and cook until heated through. You may need to add a little extra oil if needed. You can also microwave the rice. Can cauliflower rice be used in soup? Yup! Instead of using regular white or instant rice, just use cauliflower rice for a more healthy, but still hearty and flavorful addition. How to Use Cauliflower Rice? 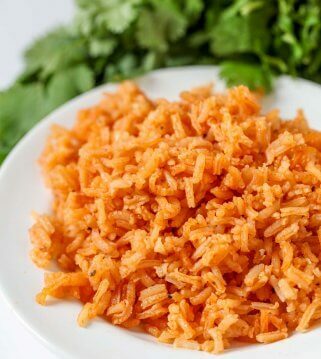 Although, we have yet to try cauliflower in our Spanish rice recipe, we want to give it a try! 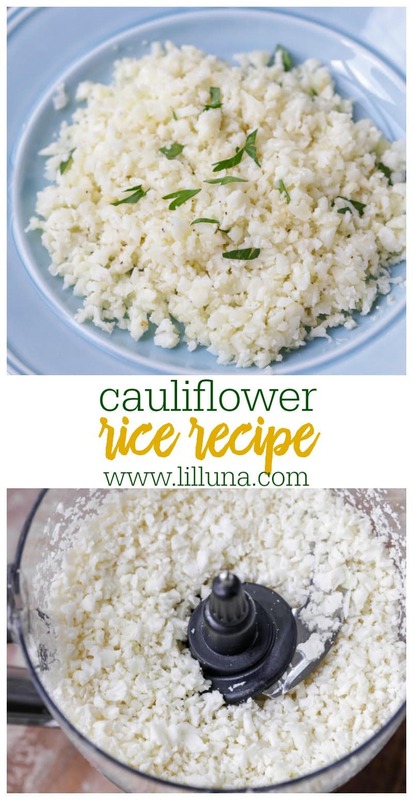 I am obsessed with cauliflower rice! So good and tasty! Love cauliflower rice! There is so much you can do with it and it’s such a great healthy alternative. Looks awesome! I made a relish tray for a church activity last night and have a bunch of cauliflower left over. I’ll have to give this a try! Love cauliflower rice! Can be used so many different ways! This couldn’t look any more perfect! So vibrant, healthy and yummy!